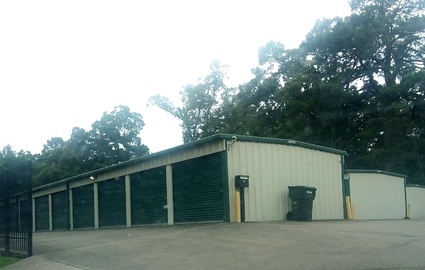 Our facility is a top choice for both residents and businesses in the Ouachita Parish area that are looking for affordable storage options with a clean atmosphere. 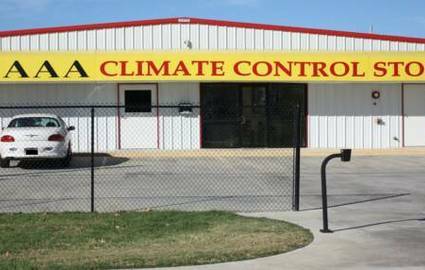 We offer climate-controlled storage units with wide range of sizes.Our facility is conveniently located with easy access to I-20 , also have traditional spaces with drive-up access. 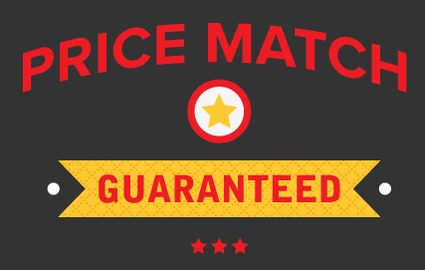 So you won't have to go far to find the quality storage unit you need for your move, renovation, or other storage project. 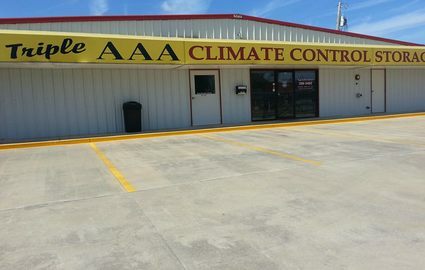 All of our units are equipped with roll-up doors and tall ceilings ,security cameras, and a office manager, gated access system with 24/7 access hours, including holidays. 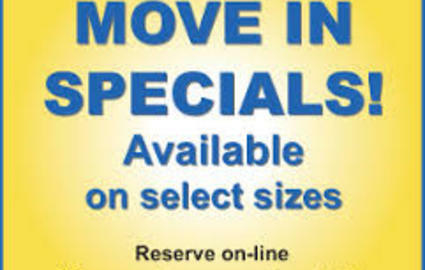 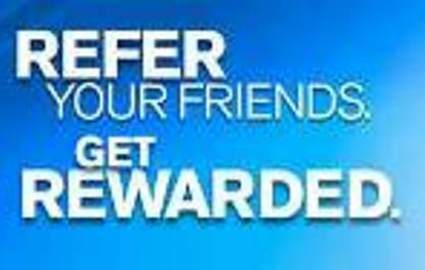 Call us today and be sure to ask about the facility's specials on units for new renters - we look forward to serving you soon!